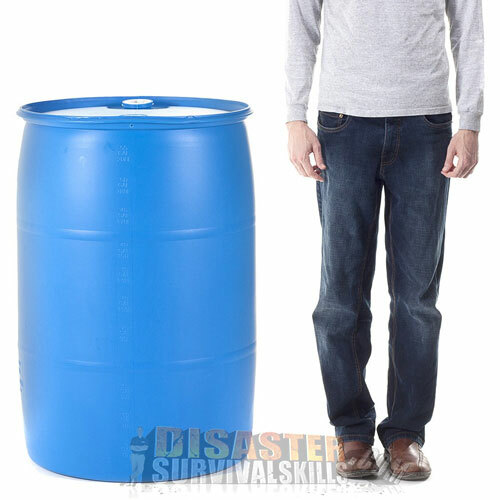 Our 55 gallon Emergency Water Storage Barrel allows you to store quantities large enough for your site or home, the most economical method is water storage barrels. Built for Survival Water Storage. This 55 gal. 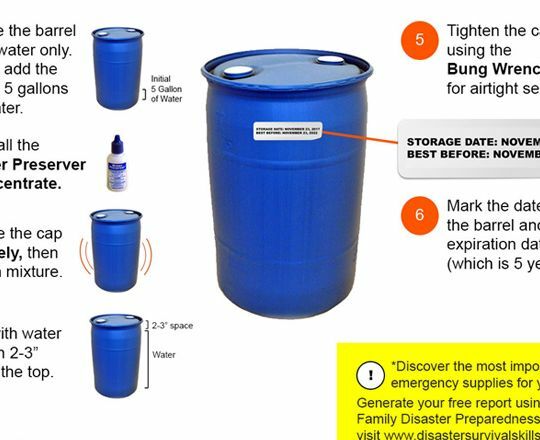 blue emergency water storage barrel is the safe way to store bulk amounts of water long term for Business, Schools, and Home. 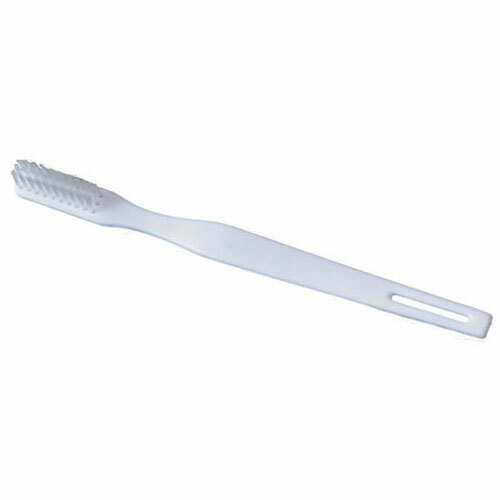 Simply add tap water, then treat with Water Preserver which will sterilize the water. Then tighten the caps with your Bung Wrench so they are airtight. You now have safe water for the next 5 years. At the end of 5 years, simply dump water, re-fill with fresh water and re-treat with long-term Water Treatment. 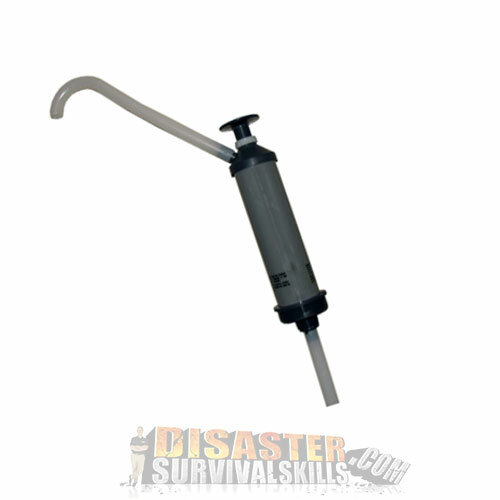 Don't forget to get a water treatment, bung wrench, and hand pump. For more information check out our Water Barrel package. This item is not included for free shipping discount. Our 55 gallon Emergency Water Storage Barrel allows you to store quantities large enough for your site or home, the most economical method is water storage barrels. These blue water barrels prevent light from entering, reducing the chance for algae and bacteria growth. A 55 gal. 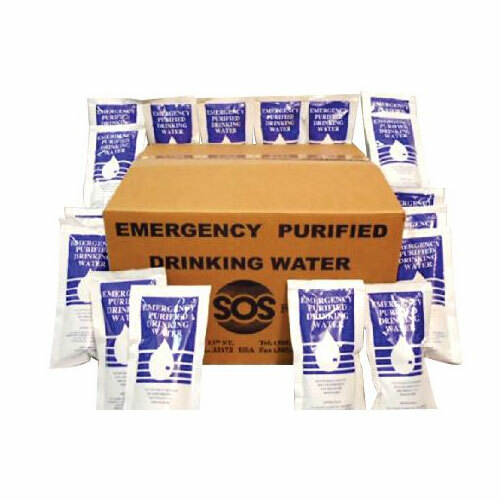 emergency disaster water barrel will provide 3 days minimum storage of drinking water for approximately 48 persons. 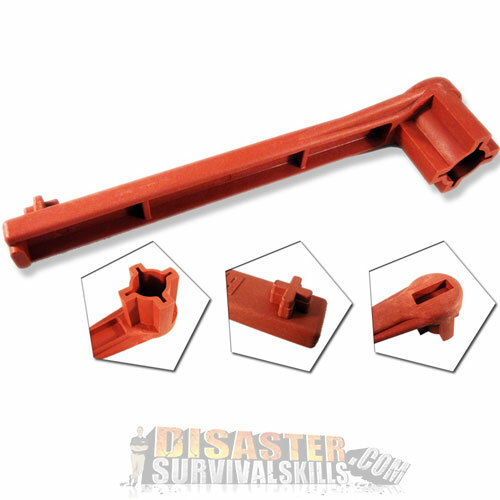 After the initial cost of the barrel, hand pump, bung wrench and water treatment, your only cost comes again in 5 years when you will need to dump the water, refill and retreat the water container with Water Preserver for another five-year shelf life. 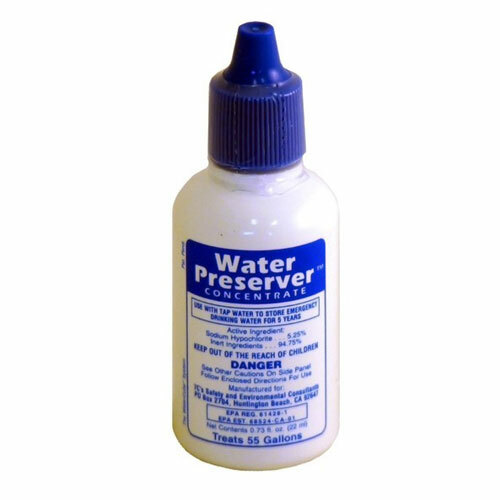 How you store your water is critical for water safety. 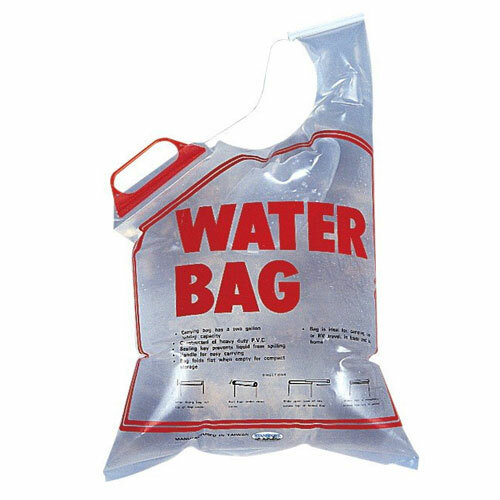 If you buy your water in plastic one-gallon containers at the grocery store, you must realize that the plastic container is made of permeable plastic. 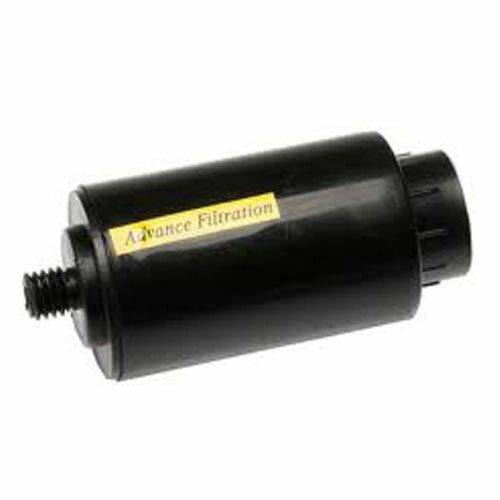 It breathes, which means that bacteria and other contaminants can enter the container affecting water safety. They are not designed for long-term storage. Do not store these containers in the garage or on the concrete because the concrete along with car exhaust, pesticides, paints, solvents, etc. can leach into your water supply. Built for Survival Water Storage. This 55 gal. 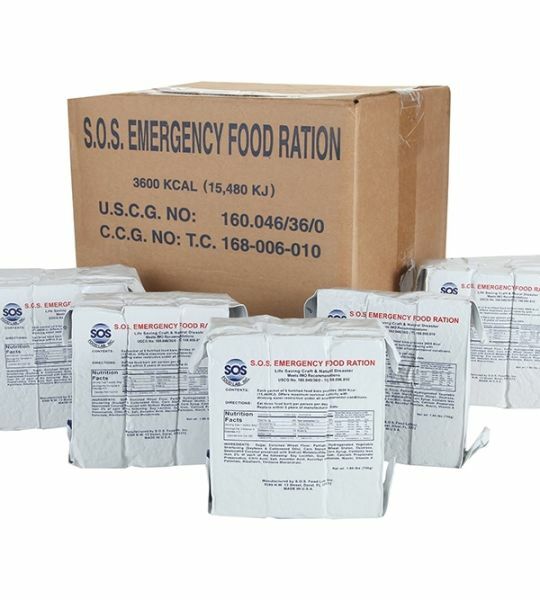 blue emergency water storage barrel is the safe way to store bulk amounts of water long term for Business, Schools, and Home. 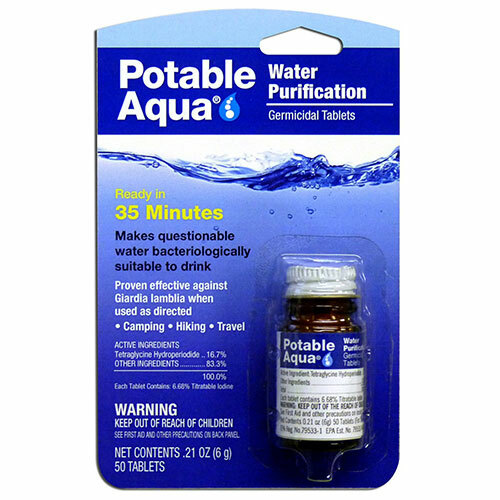 Simply add tap water, then treat with Water Preserver which will sterilize the water. Then tighten the caps with your Bung Wrench so they are airtight. You now have safe water for the next 5 years. At the end of 5 years, simply dump water, re-fill with fresh water and re-treat with long-term Water Treatment. Don’t forget Bung Wrench, Hand Pump & Water Preserver. Water storage costs for the 55-gallon barrel is $1.27 per gallon. Over 5 years those costs only average out $14.00 per year. Of course, this is not taking into account the cost of your tap water, purely equipment cost. 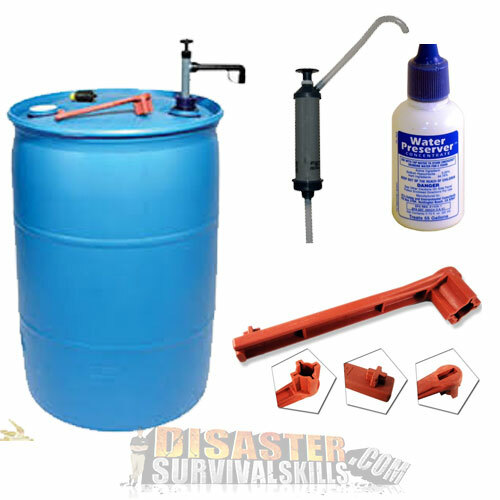 Don’t forget to get a water treatment, bung wrench, and hand pump. For more information check out our Water Barrel package. CAUTION! Do not store your emergency water in Used Barrels. Once they have had fruit juice concentrate or cola syrup stored in them, the plastic becomes contaminated. 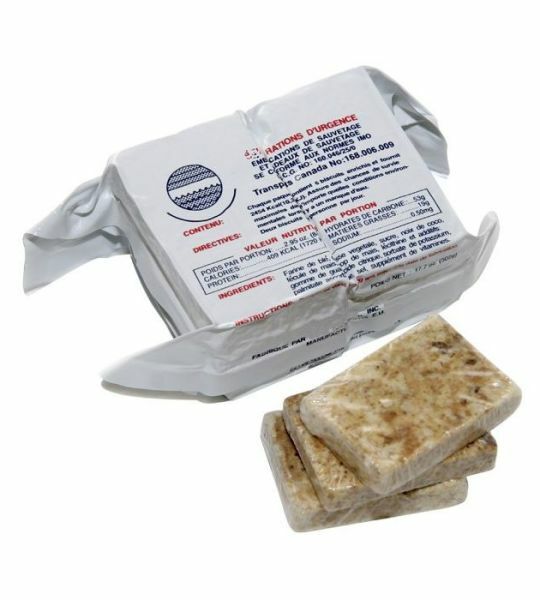 Once the product is embedded in the plastic it is nearly impossible to clean. You will have a growth that cannot be controlled.